It’s official. Conlin Athletic Tours is selling tour packages to the NCAA Final Four as the official tour operator on behalf of the University of Michigan Alumni Association. The Wolverines have not made it this far in 20 years. 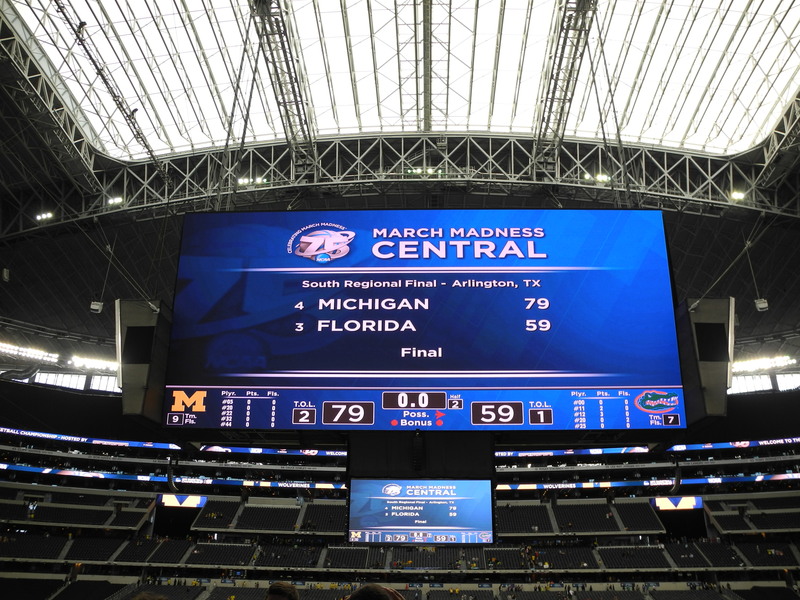 It was a thrill to watch the clock wind down during Sunday’s game when Michigan beat Florida in Arlington, Texas to advance to the Final Four. We’re so pleased for the team and our Alumni Association clients. We’re headed to Atlanta! As with all of our successful group travel ventures, the keys to success are careful planning, using only the best suppliers, knowing what works, and what doesn’t. That comes from decades of group travel experience. The planning for the tour was very detailed by the “Sweet 16” stage, but doing our best not to “black cat the deal”, nothing was announced or promoted until it was official that Michigan was to advance to the Final Four. The registration websites are live and will close in just days. We’re packing up our staff and getting ready to head south prior to the arrival of several hundred die-hard Michigan fans. See you in Atlanta! I was a bit puzzled when I read a few days ago the Texas Department of Public Safety once again advises vacationers to avoid traveling to Mexico for spring break. Although no formal advisory was issued this year, officials made it clear through media outlets that “the stance has not changed” and violence is still prevalent. As I wrote around this time last year, we can’t deny that the drug-related terror and violence doesn’t exist. It does and it is tragic. However, I can still say, with 100 percent certainty, that I still feel safe in Mexico. Even the U.S. State Department, in its latest Mexico traveling warning, gave the green light to tourists. From Cabo to Cancun, from San Miguel de Allende and Leon to Chichen Itza, the calm of Mexican culture awaits. Indecently, this last report broke down each region in Mexico, giving travelers a zoomed-in look at potential threats state-by-state. Regardless, State says that resort destinations are safe. I have a client that takes his company’s President’s Club to Mexico every year. Overall, the service at some of the more luxurious Mexican resorts far surpasses that of the Bahamas and Caribbean. 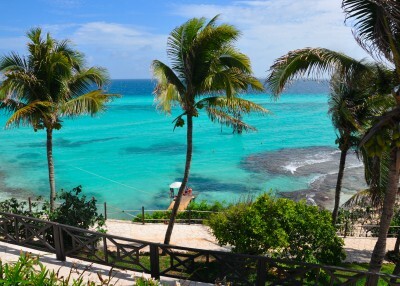 Mexico is beautiful, affordable, accessible, hassle-free and, most of all, safe. Enter your email address to follow MN and receive notifications of new posts by email.